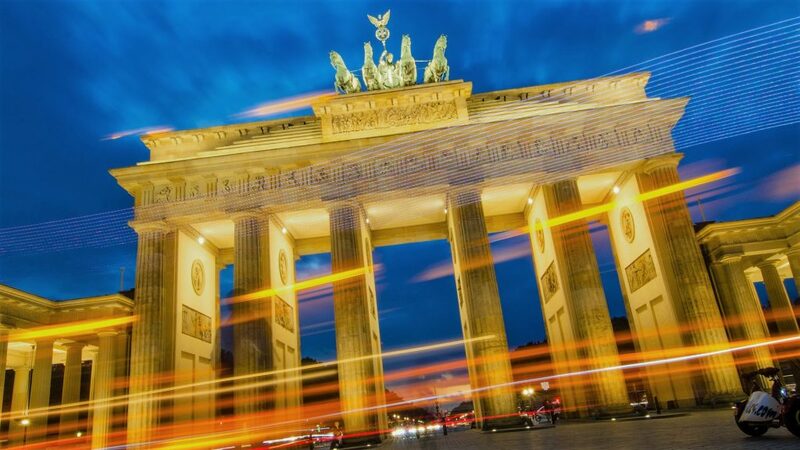 Euroforum is a prestigious German promoter of first-class conferences, seminars and meetings and a subsidiary of the Handelsblatt Media Group, which publishes the leading German-language business newspaper. The Euroforum events bring together experts from business, science and politics and create forums for the transfer of knowledge and the exchange of opinions. This year’s Euroforum conference on 6 and 7 December in Düsseldorf, the state capital of North Rhine-Westphalia, was dedicated to the topic of “Intraday trading in the electricity sector – digitisation and automation as growth drivers”. TSCNET Services as one of the five European Regional Security Coordinators (RSCs) – with fifteen transmission system operators (TSOs) from eleven central and eastern European countries as shareholders – can offer significant contributions on this area, which is why Maik Neubauer, one of the two Managing Directors of the Munich-based company, gladly accepted the invitation of Euroforum to speak at the conference. Mr. Neubauer, who acted in the past also as Board Member of the European Energy Exchange EEX where he already was part of a task force to work on a concept for a pan-European Intraday Trading system, presented the work of the European RSCs to an audience of experts. He stated that the work of the RSCs – largely unnoticed by the general public – is important to ensure a stable transmission network for their TSO shareholders with regional risk analyses. 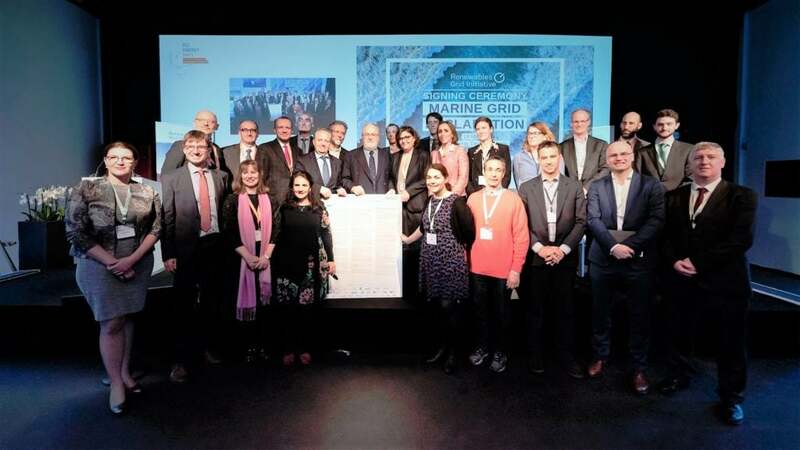 “Without the 24/7 work of the European TSOs and the RSCs to keep the European grid stable there wouldn’t be a sustainable basis for an efficient energy market on the continent,” Neubauer said. In the conference many discussions had been around the development of the new European Intraday Trading System XBID that helps traders, generators, but also TSOs, to balance out the grids within the day of delivery. 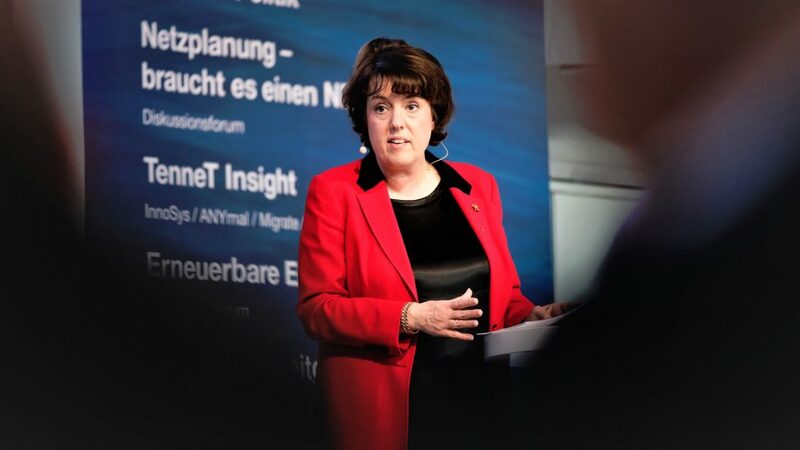 Exactly one year ago today TSCNET Services in cooperation with the European Network of Transmission System Operators for Electricity (ENTSO-E) hosted the first Conference on Electricity Security Coordination (ElSeC) in Munich. Yesterday this year’s edition took place in Brussels, Belgium, under the title #PowerCoordinationEurope. 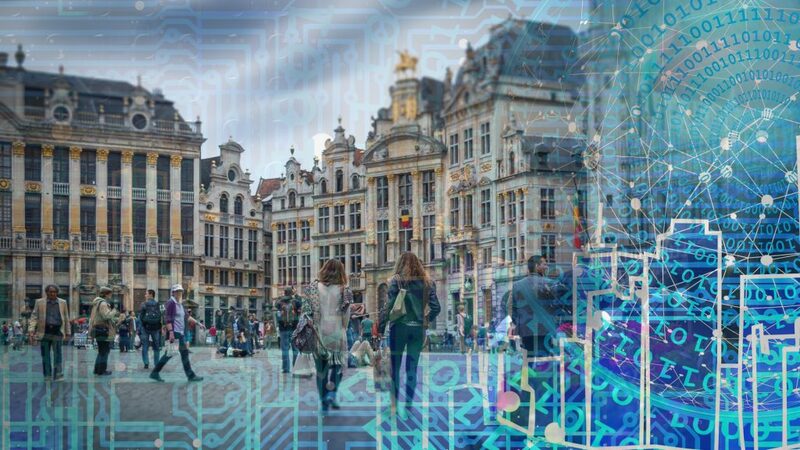 The event was organised by ENTSO-E and Coreso, the Regional Security Coordinator (RSC) for Belgium, France, the United Kingdom, Ireland, Italy, Portugal and Spain, in partnership with the Florence School of Regulation (FSR). 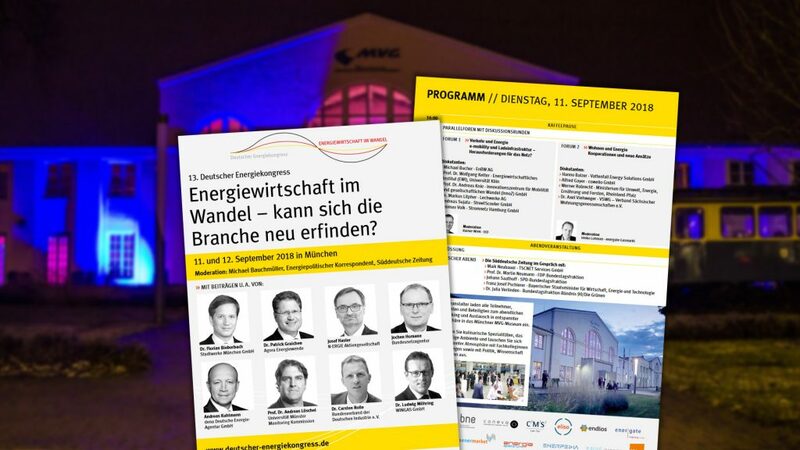 The event is said to “be a unique opportunity to explore the European electricity ‘stellar system’ with its local, national, regional and European dimensions – its market, operations, planning and innovation galaxies with IT as a vehicle for connecting the dots between them”. In the course of the conference, the so-called Clean Energy Package was repeatedly discussed – with interesting contributions. Miguel Arias Cañete, European Commissioner for Climate Action and Energy, reiterated his expectation that the “decarbonisation of the power sector will be faster than anticipated”. We from TSCNET Services were also present. Uwe Zimmermann, one of the two Managing Directors, took part in the panel discussion on “A journey across Europe: RSC services and regional specificities”, also covering the needed level of interoperability between the RSCs. 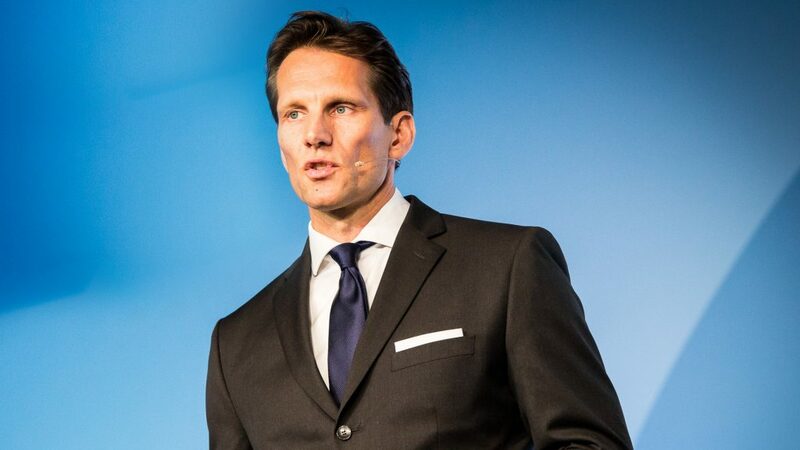 The second Managing Director, Maik Neubauer, was one of the panelists at the session “Digital: enabling power coordination” discussing the impacts of digitalisation and analytical intelligence on grid management and European energy markets, but also aspects like cybersecurity for grid data. Together with Laurent Schmitt, General Secretary of ENTSO-E, and FSR Director Jean-Michel Glachant, he discussed the complexity topics of managing the security in the European power grid, based on rapidly evolving technologies. Last year, TSCNET Services, the Munich-based Regional Security Coordinator (RSC), had the great privilege of hosting the first ElSeC conference on Electricity Security Coordination. Now the torch was passed on to the colleagues of Coreso. 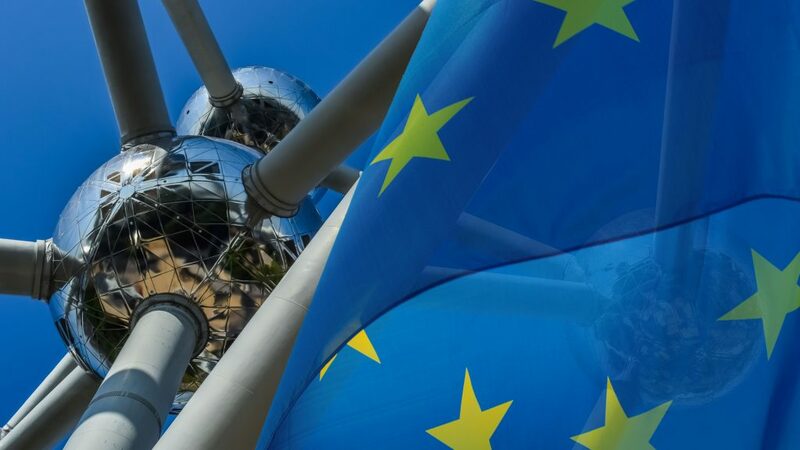 The Belgian RSC, in close coordination with the European Network of Transmission System Operators for Electricity (ENTSO-E) and in association with the Florence School of Regulation, is organising the regional electricity summit under the new banner “PowerCoordinationEurope”. With Coreso as host, this year’s conference participants will meet on 16 October in the immediate vicinity of European decision-making. ElSeC 2018 will take place in the Albert Hall in Brussels, just a stone’s throw away from the European Headquarters. 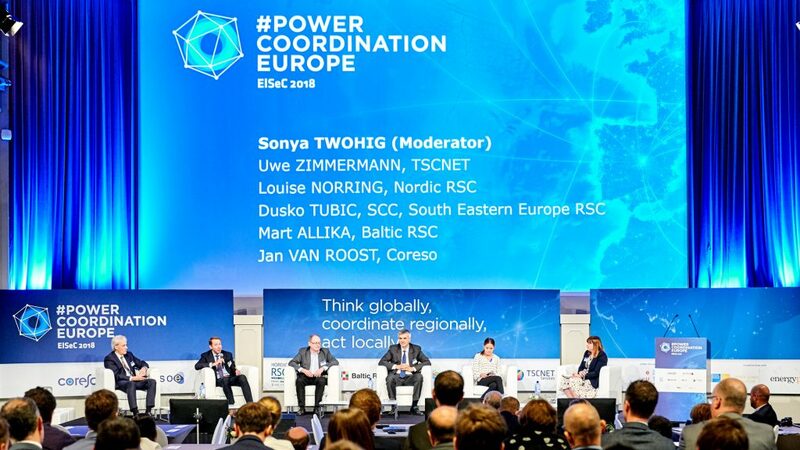 “PowerCoordinationEurope” will be attended by high-level representatives from RSCs, transmission system operators (TSOs) and energy companies as well as by policy makers, various experts and thought leaders. The main topics to be discussed include the advancement of regional coordination, network code implementation, interoperability of RSCs and the current status of the European Commission’s Clean Energy Package. It goes without saying that all five European RSCs play a prominent role in the event. TSCNET Services will be represented by its two managing directors, Maik Neubauer and Uwe Zimmermann. The latter will take part in the panel discussion on regional specificities of the RSC business, and Mr Neubauer will discuss the new opportunities for power coordination arising from digital solutions in information and communication technology. We look forward to good talks in Brussels . 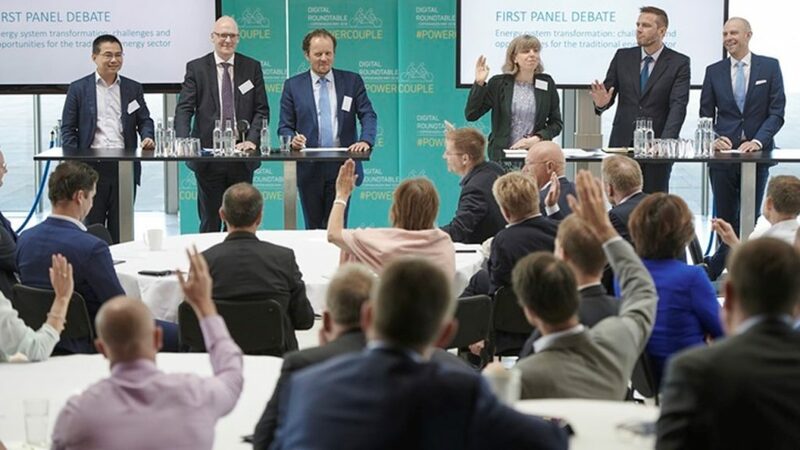 On behalf of Energinet and the European Network of Transmission System Operators for Electricity (ENTSO-E), Thomas Egebo was the host of the Digital Round Table on 24 May in the Danish Capital of Copenhagen. High-level representatives from Microsoft, GE Power, Renault, Envision ‒ China’s second-largest wind turbine company ‒ and other international companies and organisations attended the event to discuss the impact of new technologies and digitalisation on the energy sector and the possibilities for new partnerships between companies from the traditional energy sector and other companies. 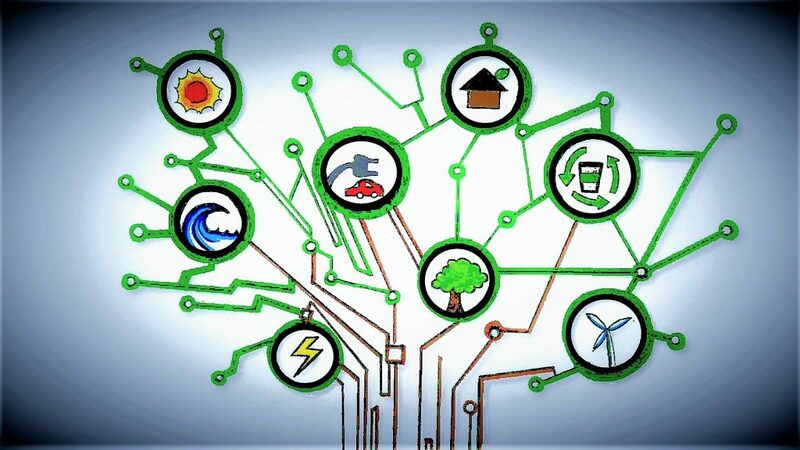 Many of the prospective solutions are still unknown to us today, but it is certain that data is essential for the energy future. Energinet wants to be a catalyst in this area to help market participants create products of the future. Thomas Egebo explained that a TSO such as Energinet can supply production data and information about the state of the network to businesses and consumption data to individual consumers. “Data is something that everyone can tap into, as well as a crucial element of the new business models, in which consumers can make a real difference in contributing to the integration of renewable energy,” commented Mr Egebo.